In addition, we’ve rolled out the first version of our Augmented Reality (AR) view, named scanAR (supported by impulse). When performing a nearby search, use the menu option to bring up the options list. Within the options list you’ll see the button for scanAR. Select it and consider yourself augmented! 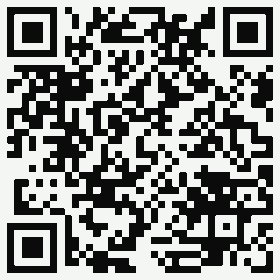 With your Android device, scan the below QR code with your code reader and follow the link!